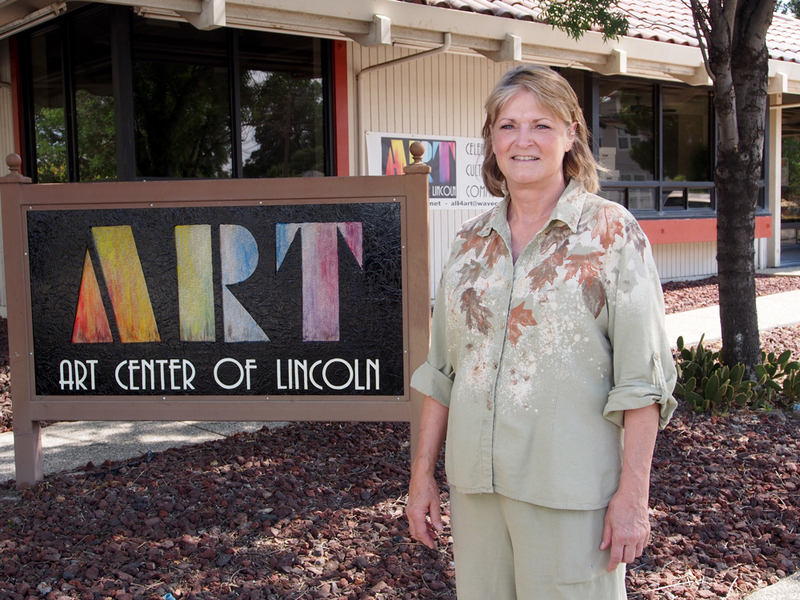 Jean Cross, Director of the Art Center of Lincoln, stands outside the Art Center building. Opening Day is planned for August 1. Volunteers at the Art League of Lincoln have spent the month of July cleaning, scraping, painting, and organizing. 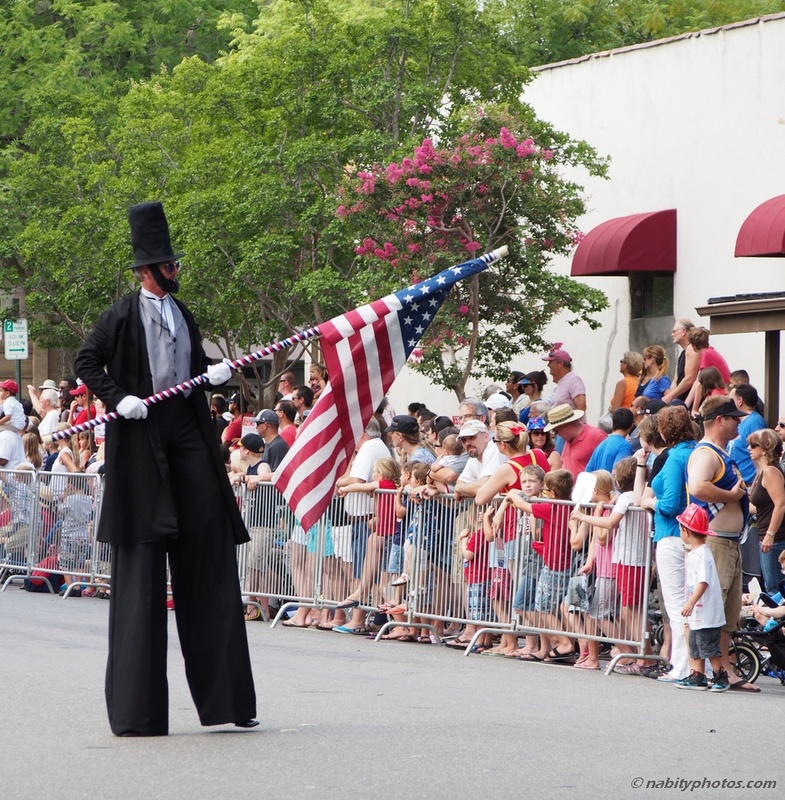 Their project: the Art Center of Lincoln, located at 580 Sixth Street across from City Hall. Opening Day is planned for August 1st.